We use Fairtrade coffee, tea and sugar and encourage the use of other Fairtrade products. 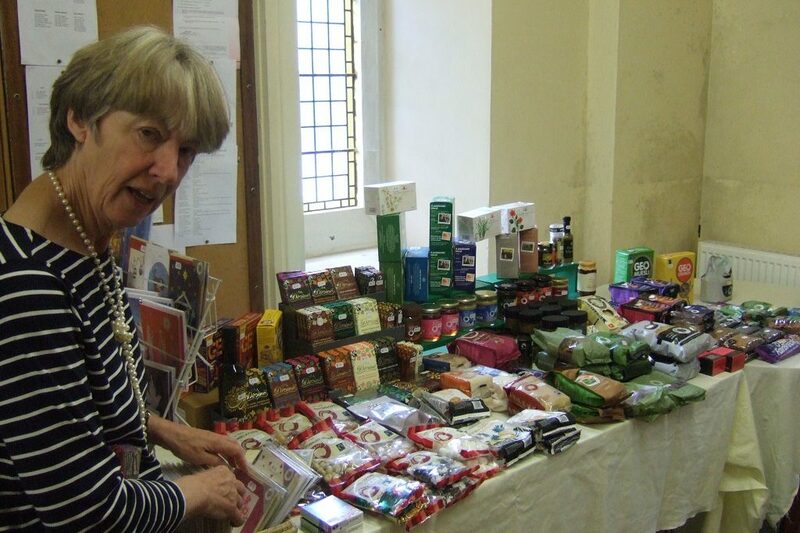 There is a Fairtrade Stall on the fourth Sunday of January, March, May, June, September and November. A range of goods may be purchased before and after the service. The stall is run by Clive and Kay who rotate the goods around a number of churches and the Halifax Farmers’ market. For more information on fairtrade see the Fairtrade Foundations’s website.